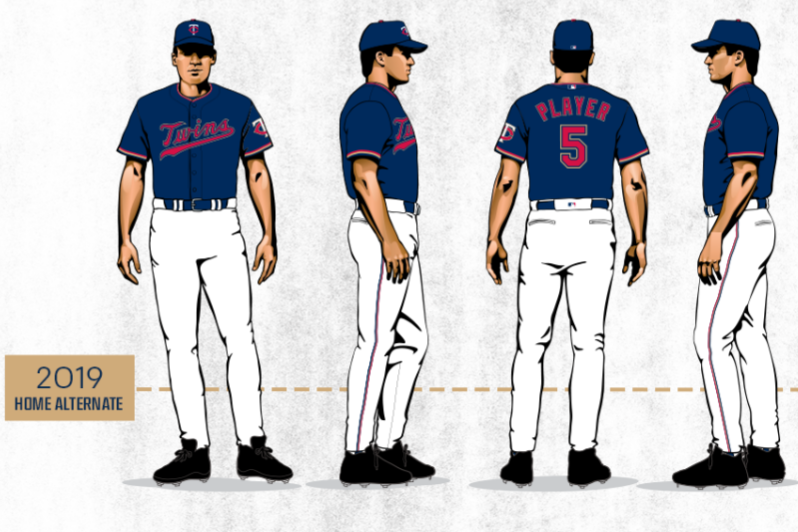 With the release of the new Twins alternate jerseys and the Super Bowl Blog Blowout, I felt like it was a perfect time to create a comprehensive ranking of every uniform (top and pants) a Twins player has donned since they moved to Minnesota in 1961. Obviously, this is a highly subjective topic and I look forward to hearing what you think of my list and what your list looks like. You’ll gather quickly that I am a sucker for pinstripes. That, mixed with the off-white/creme color of the jerseys is a solid combination. 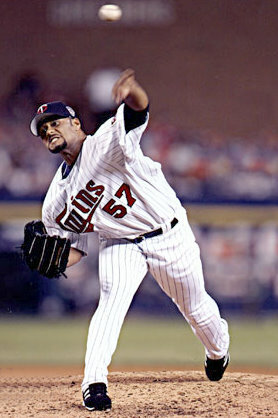 I also loved the nostalgia of throwing it back to the Twins original jerseys. Needless to say, I’m disappointed that these jerseys have been retired. Again, with the pinstripes. I’m not a huge fan of a plain white jersey so the road version of this uniform gets the nod over the home uniform. 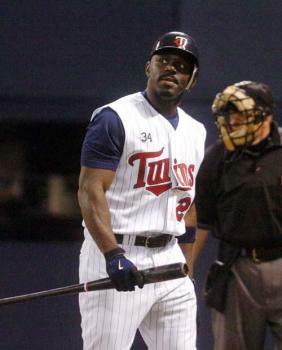 I may also be prejudiced as these were the jerseys I grew up with and I own a Denard Span road jersey that is my go-to jersey for Twins games. The only noticeable difference between the two home jerseys in this group is the patch on the left sleeve went from the “TC” logo to the “Minnie and Paul” logo. 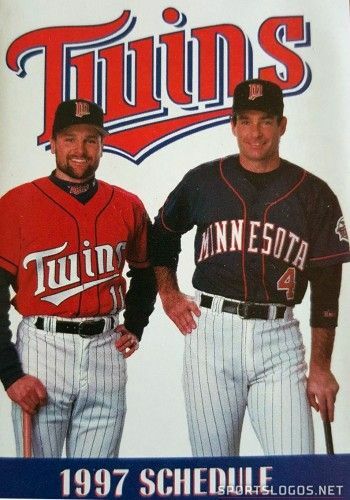 These Twins jerseys are the absolute classics of the franchise. The powder blues come in fourth overall but at the top of the list within this group. The red, white, and blue trim at the waist, the end of the sleeves, and down the side of the pants take the cake over the more simple look of the 1961-71 Road jerseys. I like the simplistic nature of this jersey. The solid red top with the “TC” logo on the left breast and the Kasota Gold outline is a clean look. The red, gold, and blue stripe down the side of the pant leg is again subtle and clean. They are stilled listed as alternates with the newly released jersey. The cursive script gives the edge over the grouping you’ll see below. In general, these jerseys don’t do much for me and could be spiced up a little bit with the addition of pinstripes but I will take the blue over the grey. The Kasota Gold gives a slight edge over the two road jerseys. Only real significance between these jerseys is the font and lettering on the front. 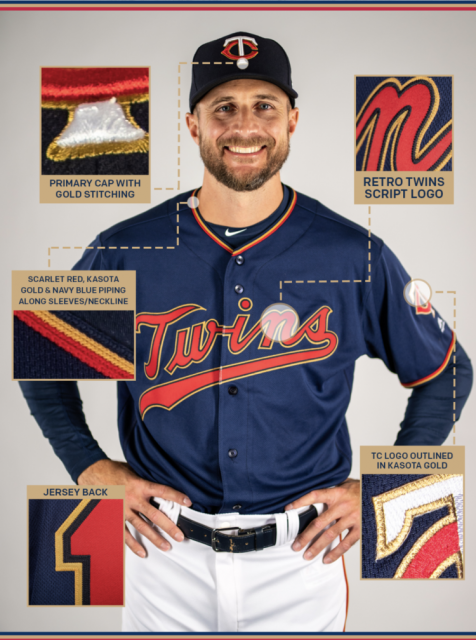 I like the “Twins” across the chest versus “Minnesota” and the Kasota Gold outlining moves the present day home jerseys to the top of this listing. I don’t really like any of the jerseys in this grouping. 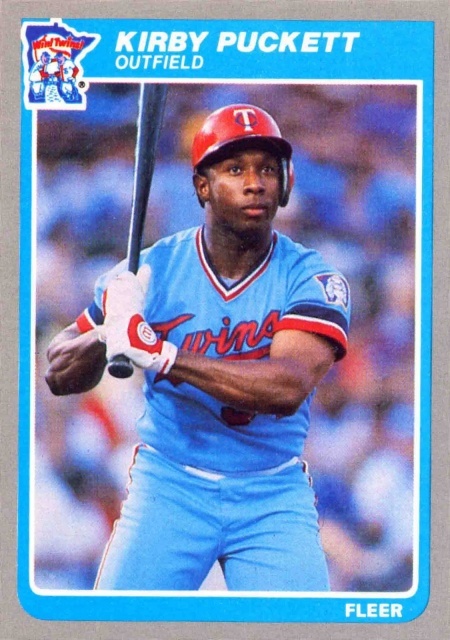 You might be surprised to see a pinstriped jersey so far down my list, but it’s those blue sleeves that ruin it for me. Too much going on for a baseball jersey. The players weekend jerseys have been “meh” so far ... are they even baseball jerseys if you can’t button them? My answer: no. So there you have it. As you can tell, I like a classic, clean, and subtle look in jerseys. 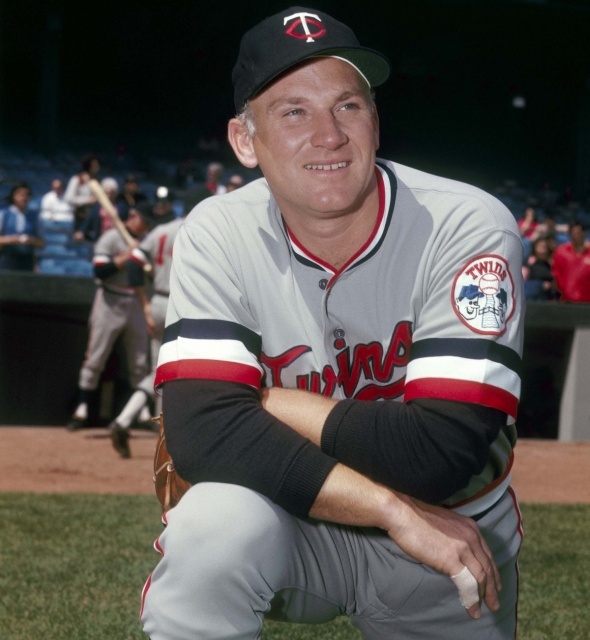 The touch of Kasota Gold on the current jerseys is a favorite of mine but ultimately I hope they bring back the off-white/creme pin stripe jerseys! 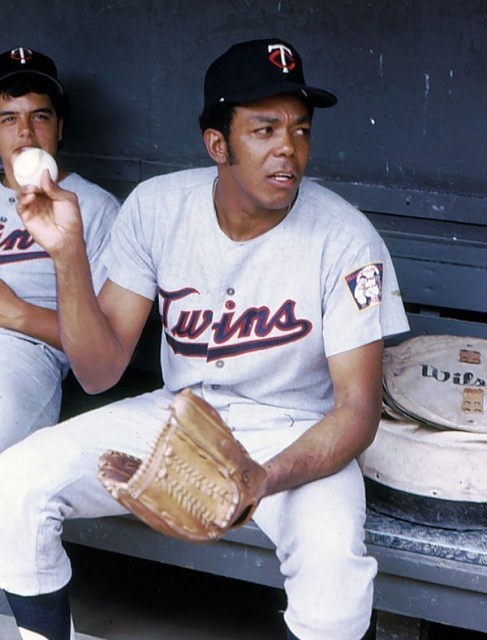 Those powder blue unis were polarizing, but I didn't arrive in the Twin Cities until the 1970s so that look feels like "home in Minnesota" to me, as they bring back pleasant memories even if the team was often bad. Glad to see you ranked them high. Agree on #1. But #2 for me is #10 on this list. I've wanted to do something like this for a while. I'd probably move the powder blues higher but in total I think you nailed the rankings. I'm still in my 20s so my affinity for the blues is purely "retro," but I loved it when they did the "Turn back the clock," uniforms. 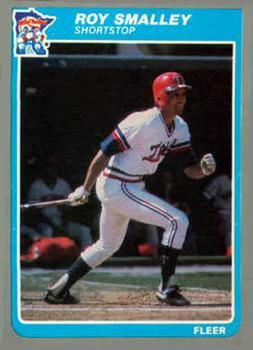 I'm also a big fan of the 73'-86' Home jerseys mainly because of the red hat/navy bill combo which I'm a sucker for. 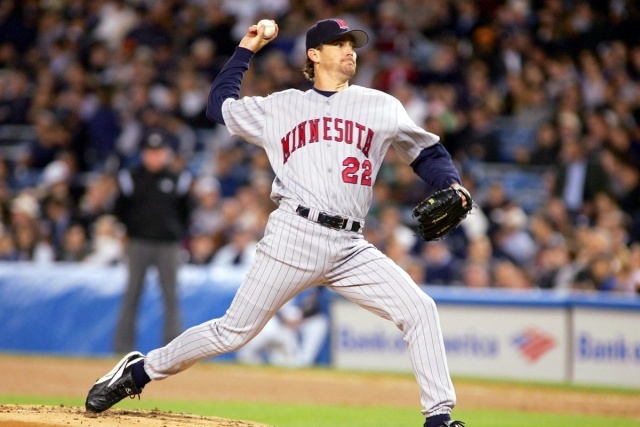 To me the pinstriped whites and road uniforms are the Twins I grew up. The creme alternatives were the next best thing after that set was retired. I feel like I'm in the minority here, but I'm not a fan at all of the new home whites. To me they're incredibly blah. As for the new alternates, a friend at work described them to me as looking like "those cheap knock off jerseys you buy at Target." I don't know if I'd go that far but they definitely add to the "meh," feeling I have towards the current uniform grouping. What, no "Turn Ahead the Clock" jersey from the late 90's? Looks like there are a handful more. The new alternate is awful and makes my color-blind eyes strain. The only current jersey I like is the red alternate. 1. There should be no red jerseys. Ever. Our team doesn't look like the Twins when wearing red. 2. The 1972-1986 uniforms belong with the disco era. In the past. Forever. 3. I agree that the current home uniforms are unremarkable to the point of boredom. Someone on this site once commented that they look like pajamas. 4. 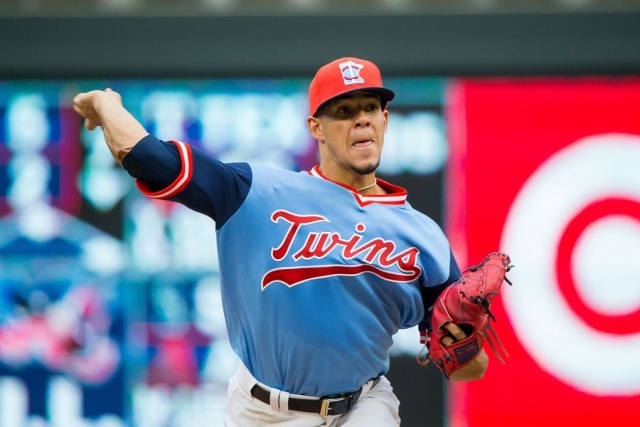 The players weekend jerseys don't really count as actual uniforms. And they certainly don't merit being considered as such. 5. I think we only need one home uniform and one road uniform. 6. I've never had a big favorite among the road uniforms. But whatever they wear should be gray and unique without being goofy. 7. Love the cream pinstripe look of the first home uniforms but the script is 6u++ ugly. 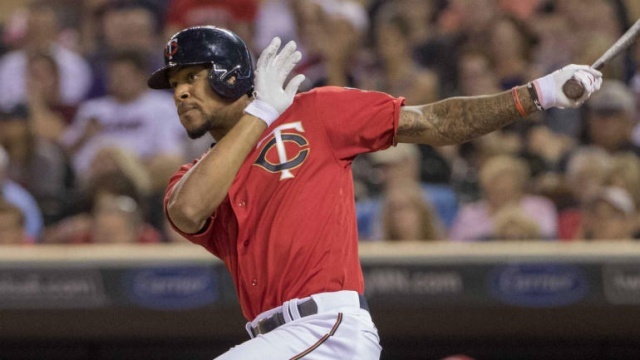 Put the current Twins logo on the front and that's your permanent look. Looking down through them, I have to say that they have been consistently sharp. The only feature that I haven't really cared for is that trim that goes around the neck and down the front in Nos. 12-14. 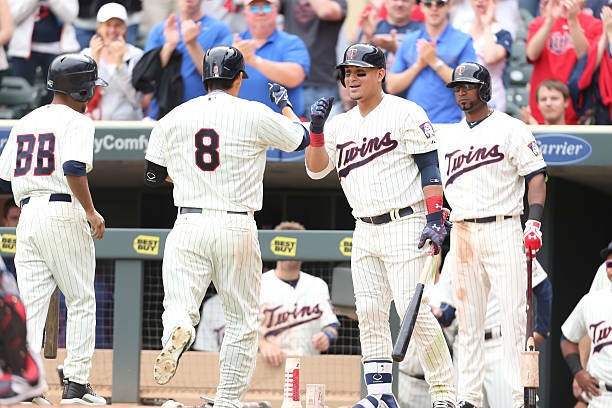 Great work, Lenzy, I have the pinstriped home Johan jersey - it’s glorious - used to be my go to for all things Twins related. Great jersey. My new go to, favorite and tier one - the Red Home alternate “TC”. Man, I love the look. 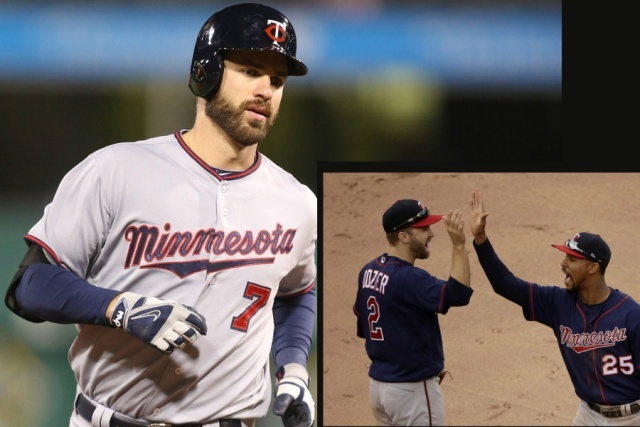 Though I hate to see the cremes go, I do like the blue Kasota Gold jerseys just introduced, and if it’s between getting rid of the cremes or getting rid of the red.... we’ll, bye bye creme pinstripes. Great work, again! Fun article, the OP and I are largely in agreement. Also not a fan of the wide stripes like football jersey from the 72 home/road. I don't mind the players weekend jerseys too much, they have a little league charm to them. The hats are bad, though. The new blue is horrific. I hate how much we're forcing gold into our jerseys now. I'm indifferent on the red jerseys we've worn. Anything with the "Kasota Gold" can go straight to the bottom of the list - even lower than the "turn ahead the clock" disasters. Agree hate the gold.Was hoping they would get rid of it this year not add more of it. I don't think the 87-09 time frame is exactly right as there were changes during that time period. Still, that's the general look anyway. And yes those were my favorites. My least favorite is the 72-86 uniforms (which again I think changed a bit over the course of the era). Even back then the uniforms seemed unprofessional compared to (most of) the rest of baseball, and blue is usually a color I like. I agree with most of the list. These new home alternates, I don't love them, I don't hate them. What gets me up in arms the most is that these new home alternates come at the expense of the cream uniforms. The creams were the best. This team has never looked good in blue. Still don’t. Especially when they try and match them with pinstriped pants. Ewww. We've retired the throwbacks?The Oliva / Killebrew era home uniforms? Dumbass move.They're classic; they should ALWAYS be in the rotation. 61-71 road unis are the best.